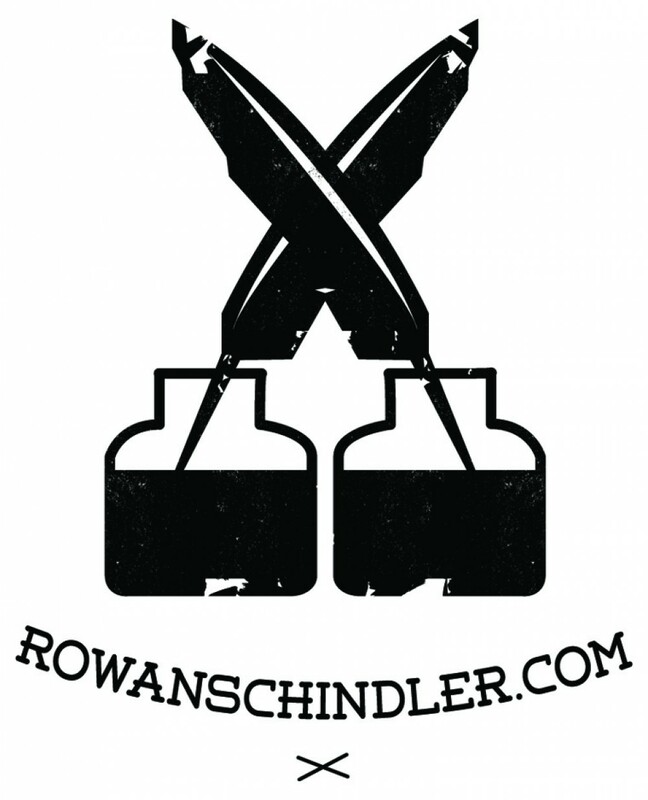 About – Who is Rowan Schindler? Rowan Schindler is a journalist, writer, communicator, photographer, videographer and entrepreneur. An aspiring adventurer and devotee of the round ball game, if he isn’t chained to a desk he can be found hanging from a cliff or skiing down mountains. He constantly drives himself to get out of his comfort zone in order to experience the richness of life. Rowan has worked for organisations such as the Australian Broadcasting Corporation ( Sunshine Coast), The Sunshine Coast Daily, 111.6AM 4BC Brisbane radio, Logan 101FM radio, Regional Development Australia (Sunshine Coast Inc.) and the University of the Sunshine Coast. Rowan currently freelances for small to medium enterprises in and around Adelaide, South Australia.